Girl group LOONA is rising as the next generation CF star in the commercial industry. 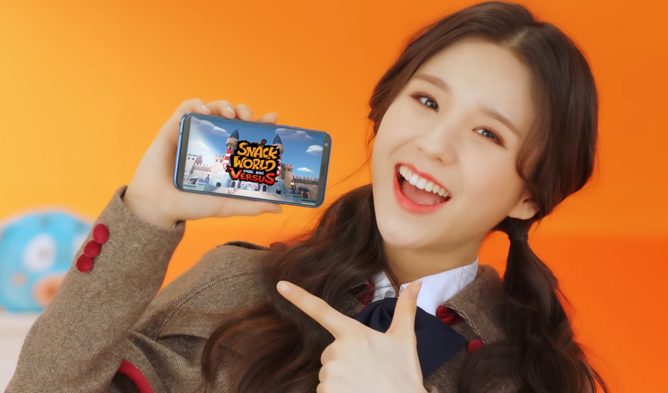 According to BlockBerry Creative, they reported on November 29th that LOONA became the official model for mobile game ‘Snack World Versus’.  Member HeeJin took part in both the video commercial and print advertisement whereas members Kim Lip, Choerry and ViVi were involved in the latter. On ‘Snack World Versus’ official Youtube channel, two versions of the CF were released. The first version showed how HeeJin was bored in school and trying to stay awake. The second video showed HeeJin was lying on her bed and trying to fight off her boredom. Fans who have seen the CF clips talked about how youthful and innocent she looked in both outfits and concepts. Previously, LOONA was also chosen to become models for department store app, smartphone and also cosmetics. 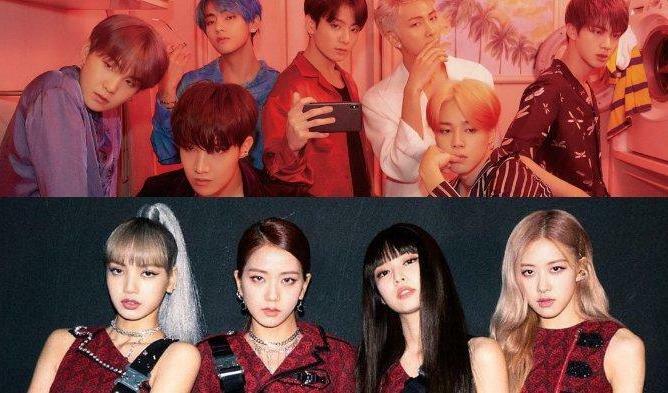 It seems like they are receiving a lot of love calls from different companies. LOONA debuted with “+ +” and was awarded with the “Best Korea Act” in 2018 MTV Europe Music Awards, gaining attention from many people.